The Angkor Borei is a small town in Takeo province, around 80km from Phnompenh. 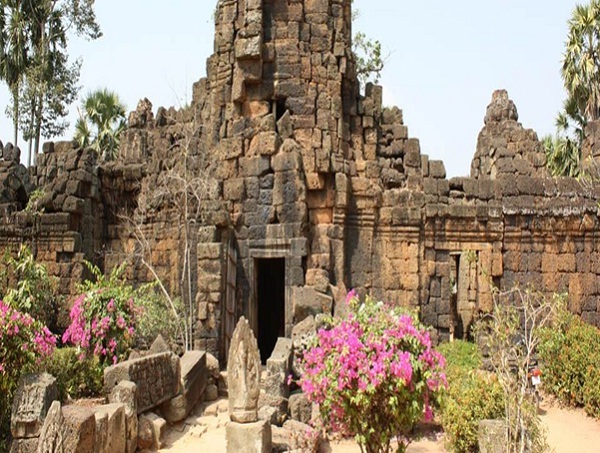 Angkor Borei is a town in Takeo province in the area of several ruins and archaeological digs. 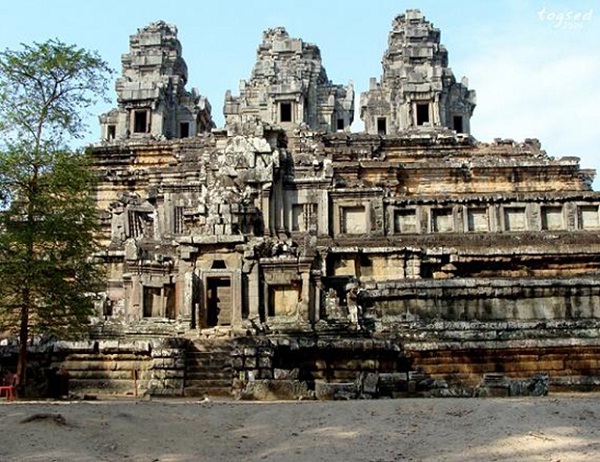 The area has been continuously inhabited for at least 2500 years and has yielded artifacts dating from the Neolithic period, the Funan period (4th/5th century AD) and Chenla (8th century AD) as well as the later Angkorian period (9th-15th century AD). There is much to explore in this historic region. Many remnants, which had long survived, have been demolished recently for the needs of the modern life. The importance of these remains has been probably underestimated. Some artefacts have been housed in a small museum. 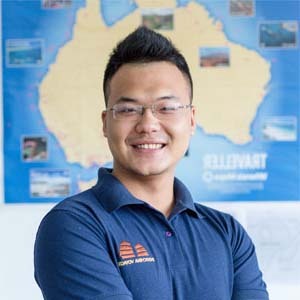 Angkor Borei is also interesting because it has a city wall and moat which can still be discerned on aerial photographs and appear on topographic maps. A visit to the river town of Angkor Borei makes an excellent day trip from Phnom Penh. At Angkor Borei stop off at an intimate and intriguing museum before enjoying a tasty picnic in the park. 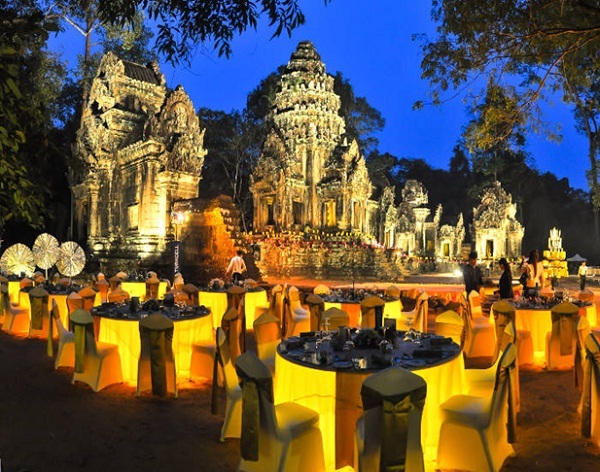 Angkor Borei town is a pleasant and relaxing town of significant cultural and natural beauty.